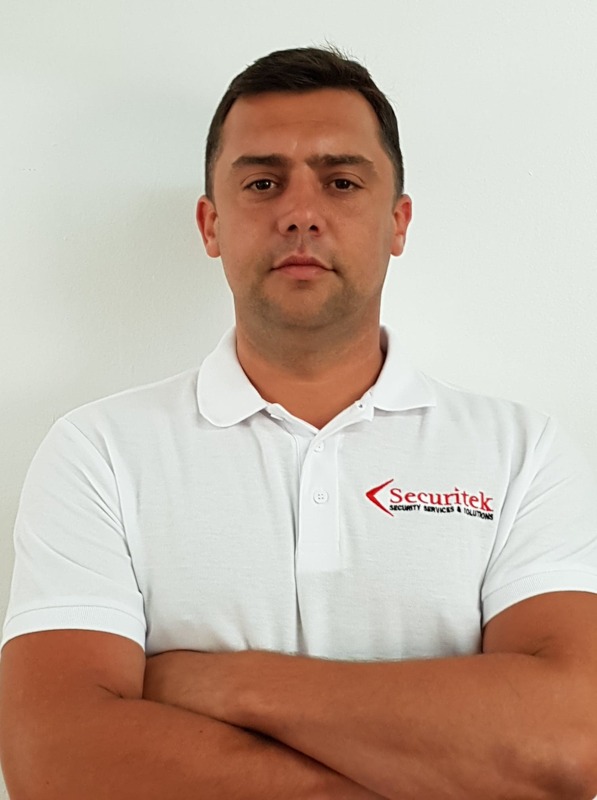 Stuart is a Director at Securitek Ltd and possesses over 10 years of hands on experience within the security sector which includes security and network installations, network maintenance and expansion, project Management, manned guarding and company business administration. 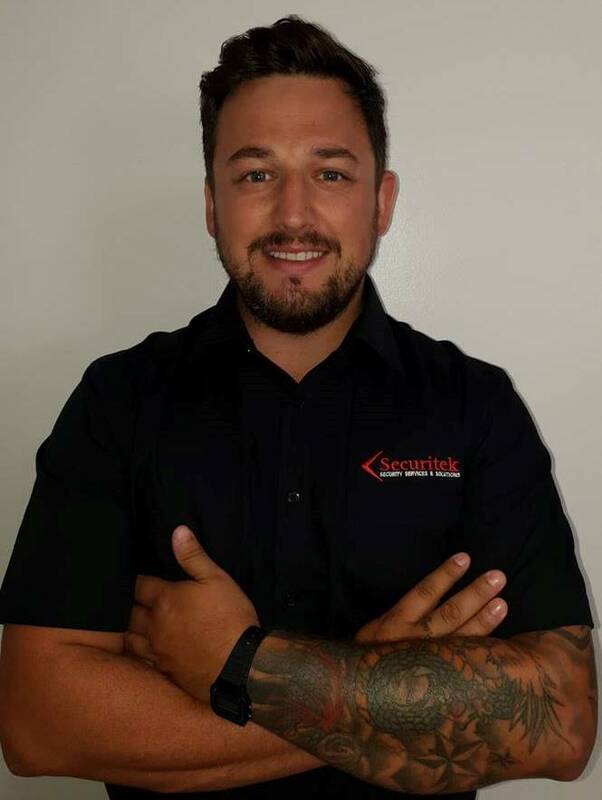 Keiron is a Director at Securitek Ltd and possesses over 10 years hands on experience within the security sector which includes security and network installations, network maintenance and expansion, project management, home innovation systems, manned guarding and company business administration. 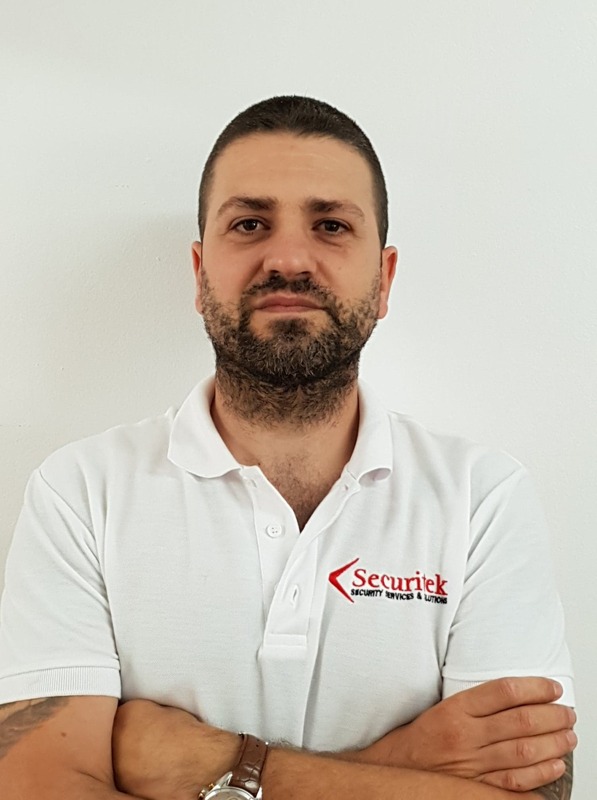 Rick is the Operations Manager for Securitek Ltd and is overall responsible for all aspects of security operations within the company. Rick possesses a vast wealth of security experience having served in the UK military for 22 years. He has worked in many parts of the globe and has seen active service in Northern Ireland where he was employed in a covert surveillance role, responsible for tactical intelligence gathering missions working alongside other elite UK government agencies. Rick also served as part of an international training team in Sierra Leone, West Africa, and also extensively in Morocco working with members of the Moroccan Armed Forces. During his extensive career he has attained a variety of specialist military qualifications such as counter terrorist search adviser, Long Range Reconnaissance Patrol Leader and also undertook the rigorous Airborne Forces selection course which he successfully passed. Rick finished his distinguished military career as a Company Sergeant Major (CSM). After leaving the military, Rick then served as a front-line Police Officer, which involved undertaking a broad spectrum of criminal investigations. 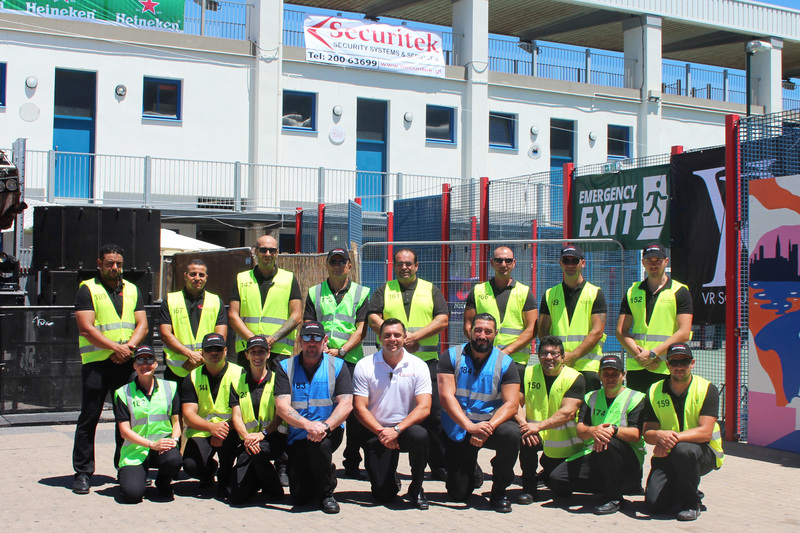 After leaving a career in the Police, he then trained and qualified as a close protection officer in Cape Town, South Africa and then worked in the Middle East for a number of years for a globally renowned British security company. Rick is also a qualified and certified security tutor for a number of UK awarding organisations and has provided both his security and training services to a broad spectrum of government organisations, corporate companies and private clientele in a number of countries such as the UK, Gibraltar, Spain, Malaysia, Australia, Romania, Moldova, Turkey, Kurdistan, Iraq and South Africa to name but a few. 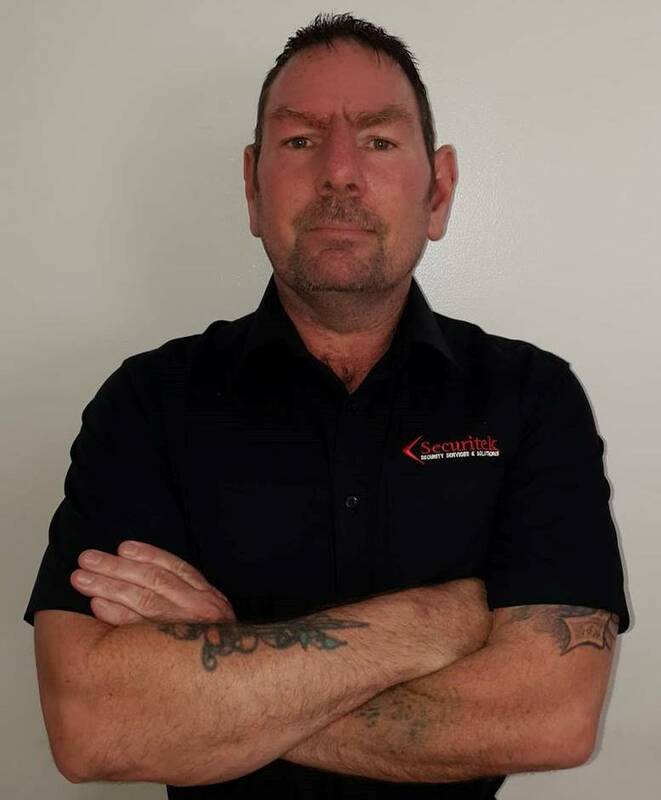 Terry is the Assistant Operations Manager for Securitek Ltd and is responsible for overseeing all aspects of security operations within the company. Terry served for 6 years in the Royal Logistic Corp UK military and has been deployed to various countries including Canada and Iraq. In 2002 he was deployed on “Operation Fresco” as part of a six man fire fighting crew for 2 months during the fire strike in the UK. In 2003 Terry was recognised as one of the leading soldiers in his close support squadron and was promoted to the rank of acting lance corporal whilst he undertook a massive training exercise in Canada which saw him detached to front line battle groups training to deploy to Iraq a short time later. In 2004 he deployed to Iraq on “Operation Telic 4”as part of a close support group responsible for providing frontline battle group support. In 2007 Terry left the British Army with an exemplary military conduct record and to seek new challenges and soon found himself employed in a logistical capacity at both supervisory and management level for a number of companies in Scotland. In 2016 Terry moved from Scotland to Spain leaving a job in the offshore oil and gas sector and took over the role as supervisor with Securitek Ltd. During his short time spent with the company he has quickly moved through the ranks to take over the appointment as Assistant Operations Manager and which involves the day to day running of security operations including the debt recovery department. Terry has just recently passed his UK accredited Level 3 Close Protection course with distinction. Juan served in the British Army for approximately 11 years and during his service he had attained a variety of military qualifications in addition to deployment to various countries. He finished his distinguished military career at the rank of Lance corporal. Since leaving the military Juan has achieved a broad spectrum of courses in both construction and electrical installations such as CCTV, Alarm systems and bio-metric access control systems. 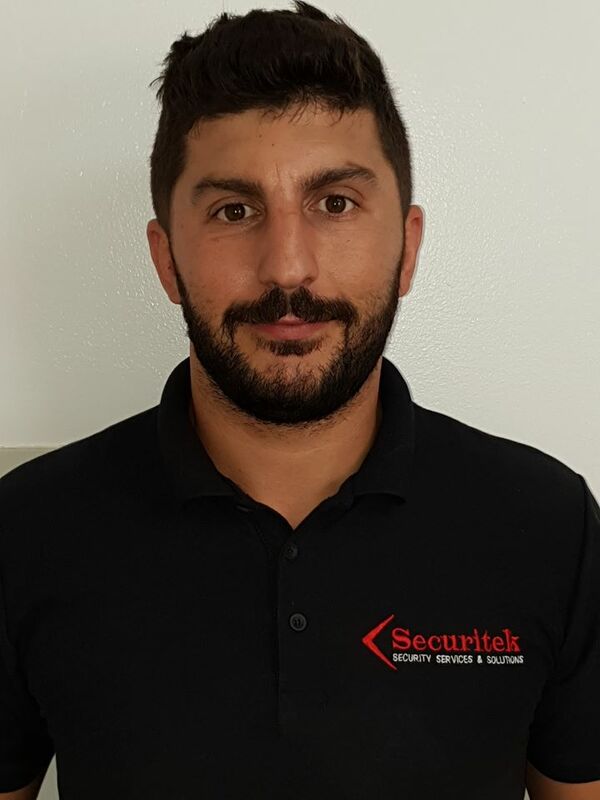 Juan is responsible for overseeing the day to day running of the technical services department which includes a team of dedicated and professional installation engineers. 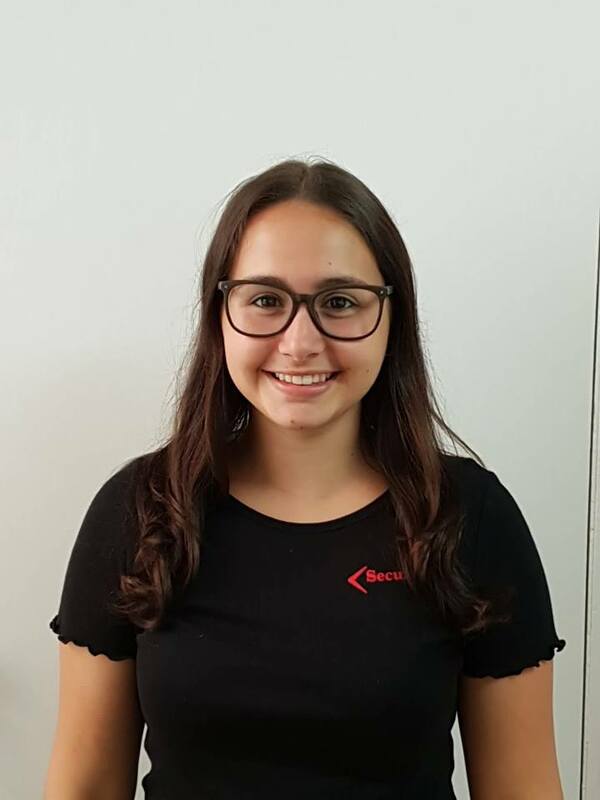 Skyanne is responsible for the day to day running of the business and first point of contact when dealing with client requests and queries. Skyanne is highly motivated and very professional especially when dealing with sensitive situations with clients. She is a skilled user of technology and proficient in Microsoft office suite and other IT software. Ivanka is responsible for the day to day running of the business and first point of contact when dealing with client requests and queries. 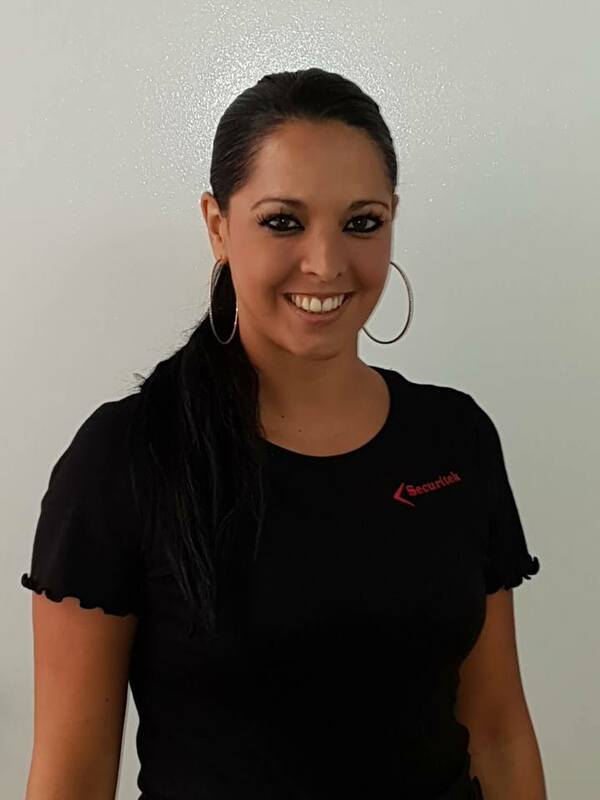 Ivanka possesses over 16 years of progressive experience within the corporate banking sector and has excellent organisational skills with hands on experience in customer service and sales. She is fully conversant with Microsoft office suite and other IT software.